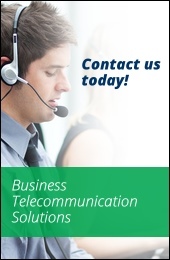 STK clients have the ability to reduce telecom costs through the use of our virtual remote call forwarding services. Traditional analog remote call forwarding is achieved through the use of call paths that are dedicated to specific phone numbers that are not shared between the lines. Our remote call forwarding service allows our clients to share dynamically allocated paths between groups of phone numbers. This not only helps to cut telecom costs, but also benefits franchisor customers who want to retain control over call routing to franchisees as well as to customers that utilize local access numbers for multiple locations and handle low volumes of simultaneous calls. Advanced features such as time-of-day routing, announcements, sequential ring, find-me/follow-me, etc.